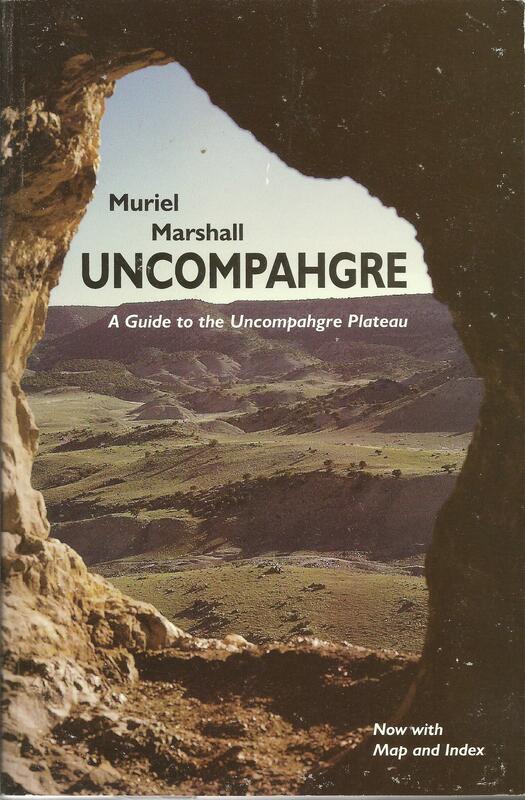 Finally back in print is the best historic guide to the fantastic but somewhat camouflaged Uncompahgre Plateau, one of the largest mountains in the American West. With so little written and so little known about such a large part of western Colorado, this reprint is a much requested resource for the foot, auto or armchair traveler. Swift moving, light and casual in style, the book is nevertheless based on careful research. Photography, liberally illustrating the narrative, is also by the author.